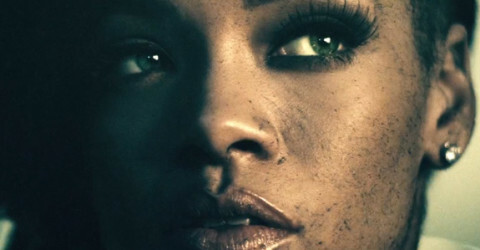 Oh hey, Rihanna’s naked again. Spiffy! 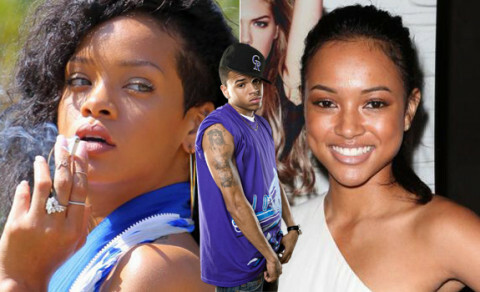 Rihanna and Karrueche Tran: Fighting over Chris Brown? 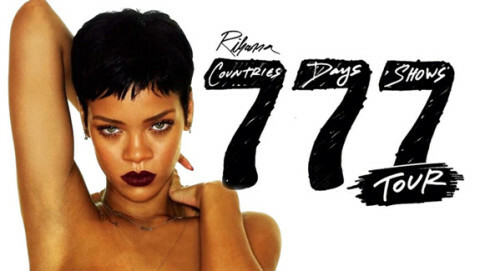 Rihanna might get breast implants for Chris Brown? 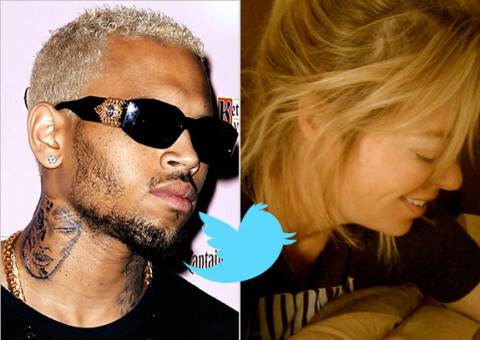 Rihanna’s dad wants her to marry Chris Brown?